classic and sprinting distances, Domestic Dispute is well suited for Indiana racing's varied distances. the GI Hollywood Futurity, as well as, placing third in the GII Coolmore Lexington Stakes. 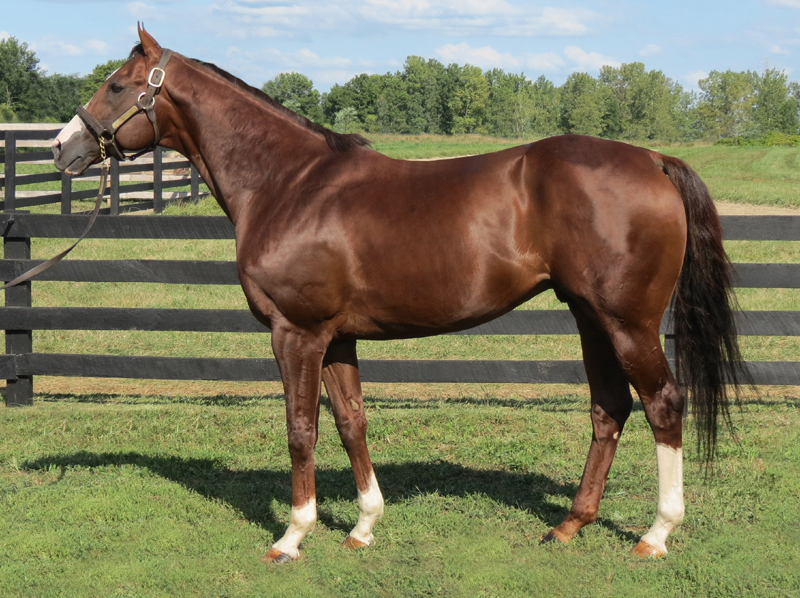 Indiana's Stallion of the Year. He had progeny earnings of over a million dollars in 2009, 2010, 2011, 2012, and 2013.
placers (including Weeper, Deer Lassie, Skip the Trial, and Star Anna).